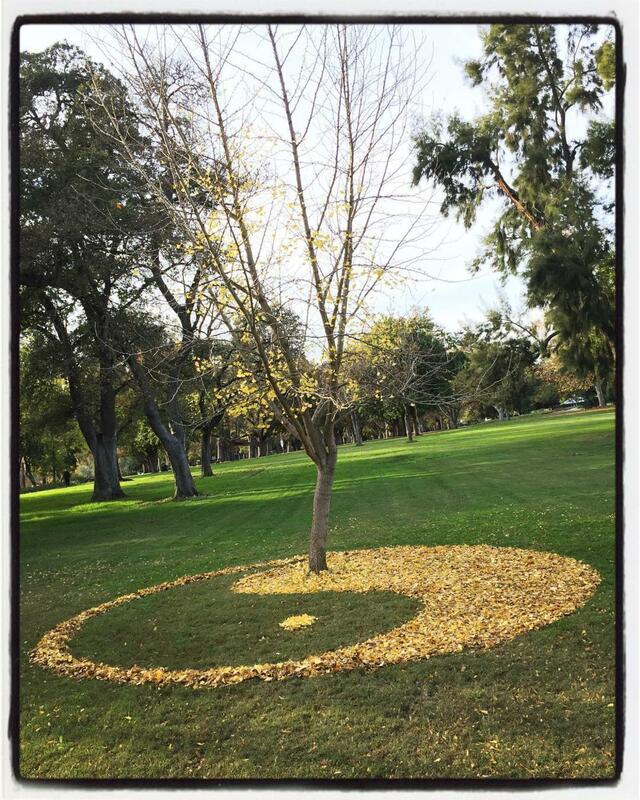 With her Leaf labyrinth project, the artist Joanna Hedrick is having fun transforming autumn leaves into beautiful Land Art creations! 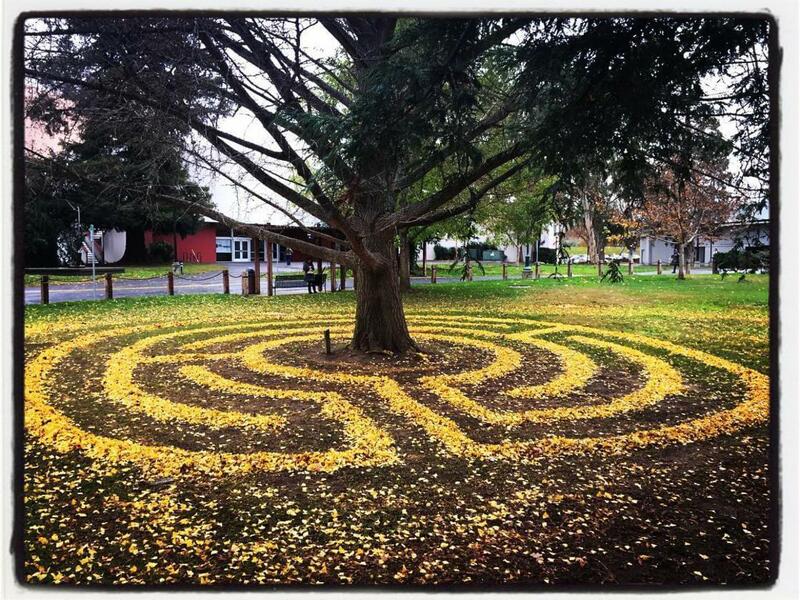 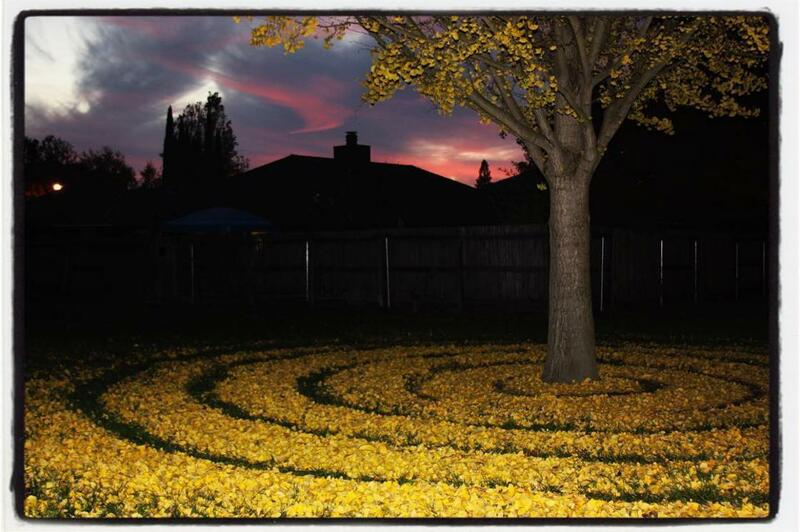 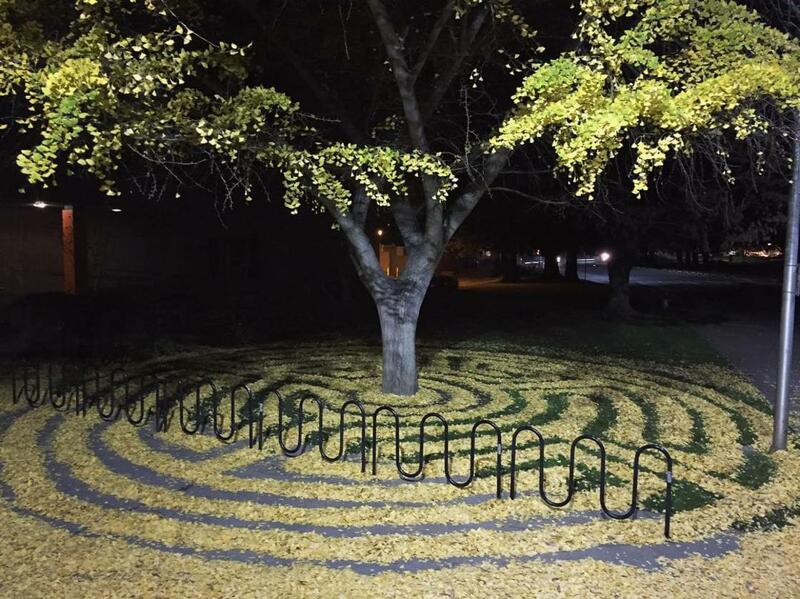 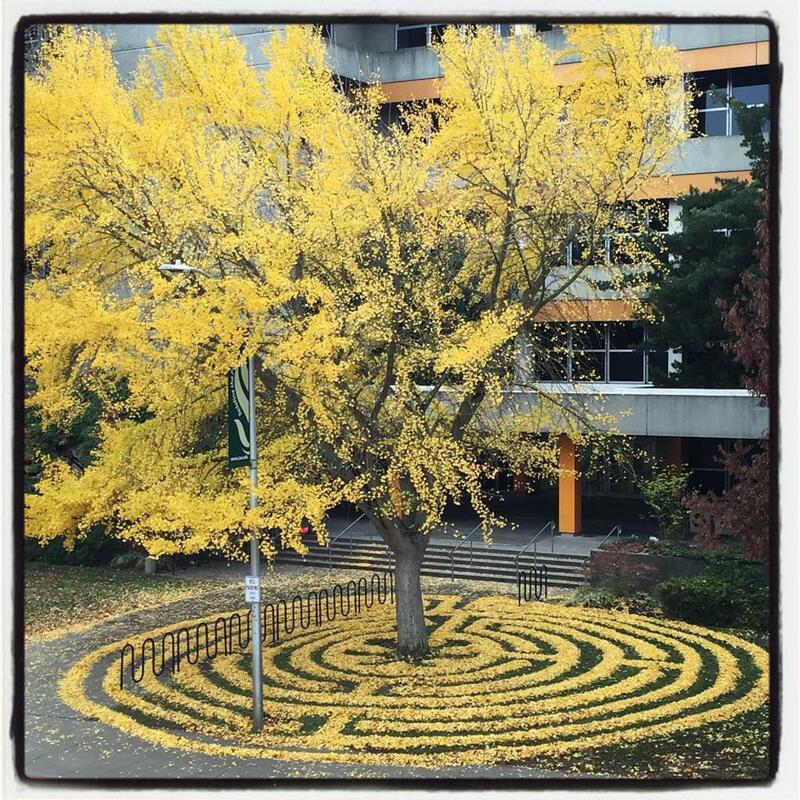 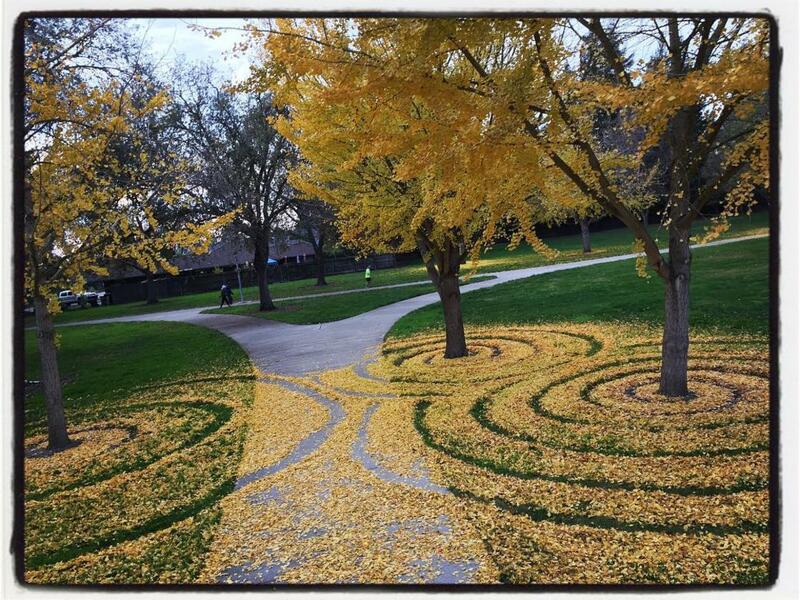 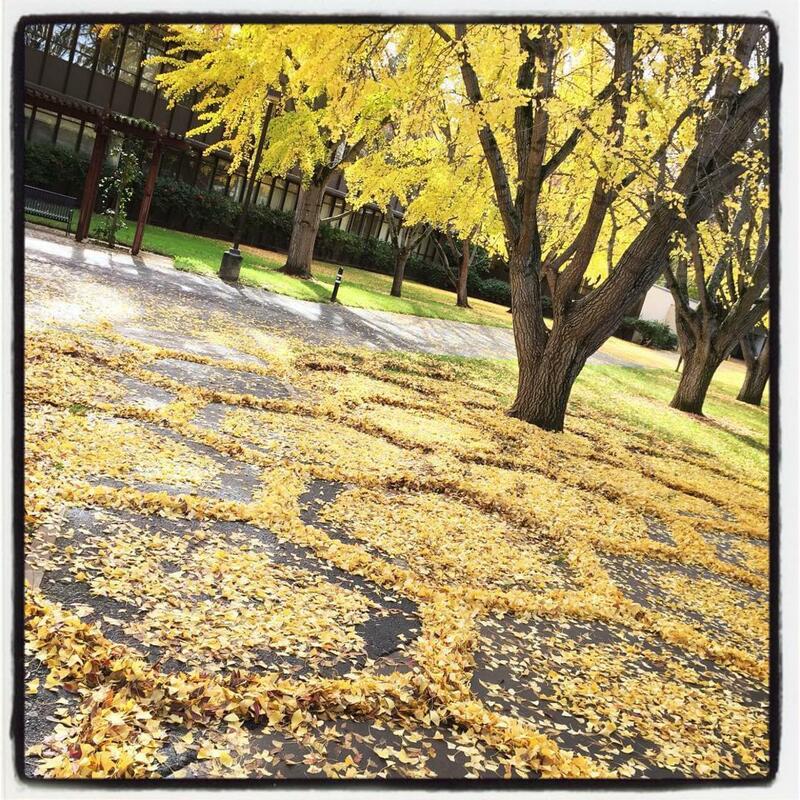 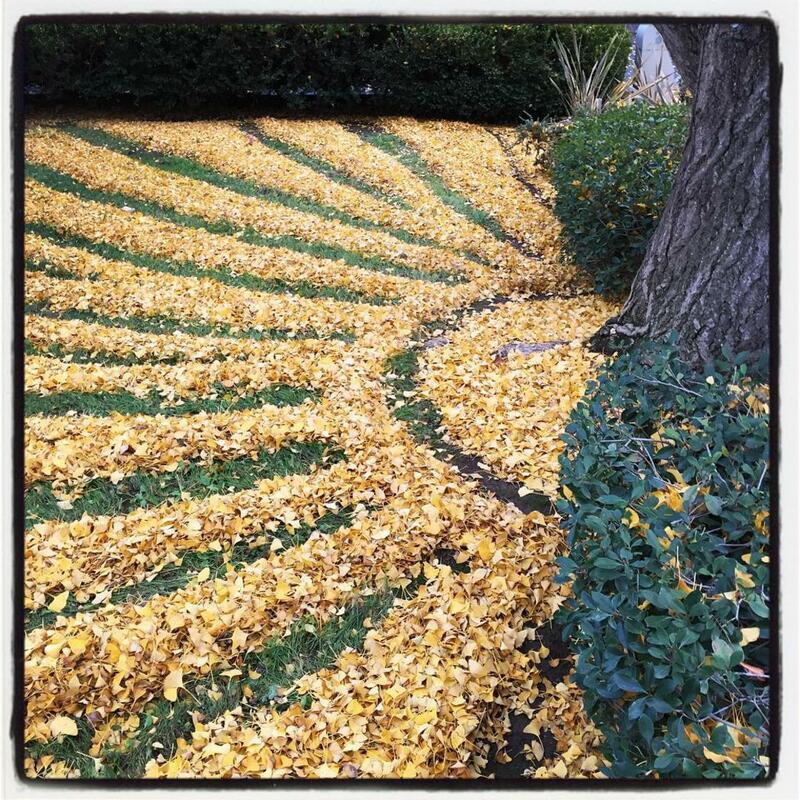 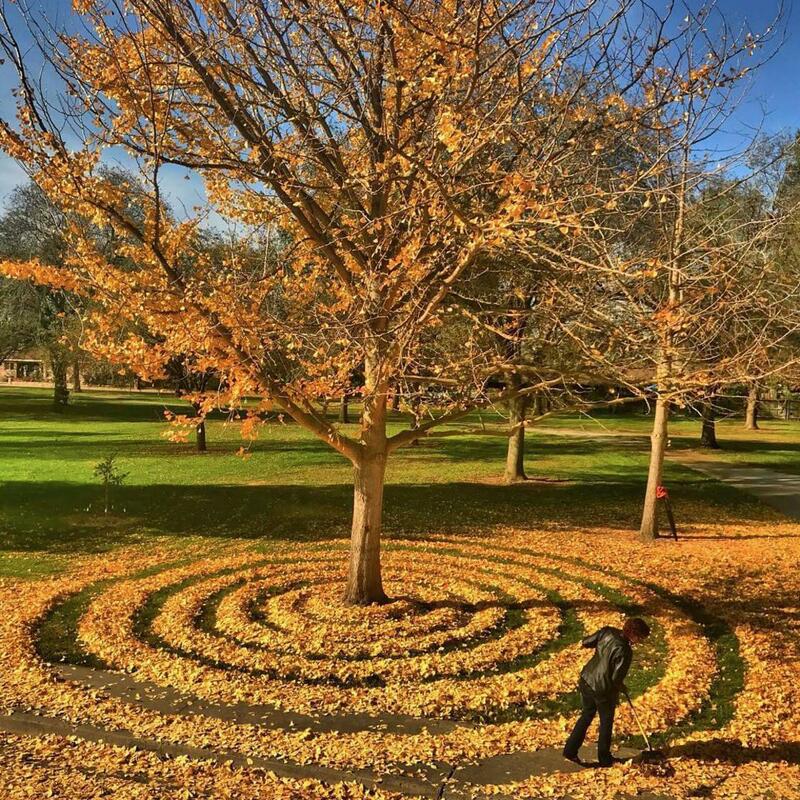 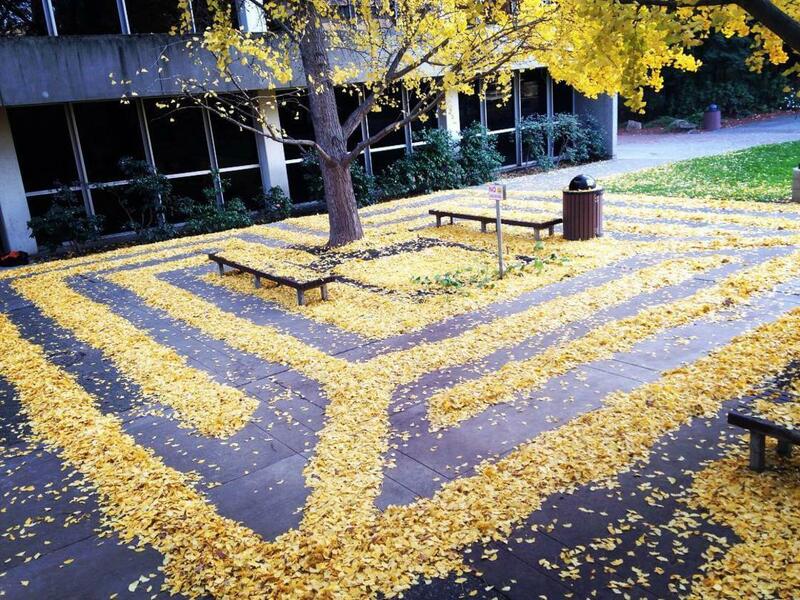 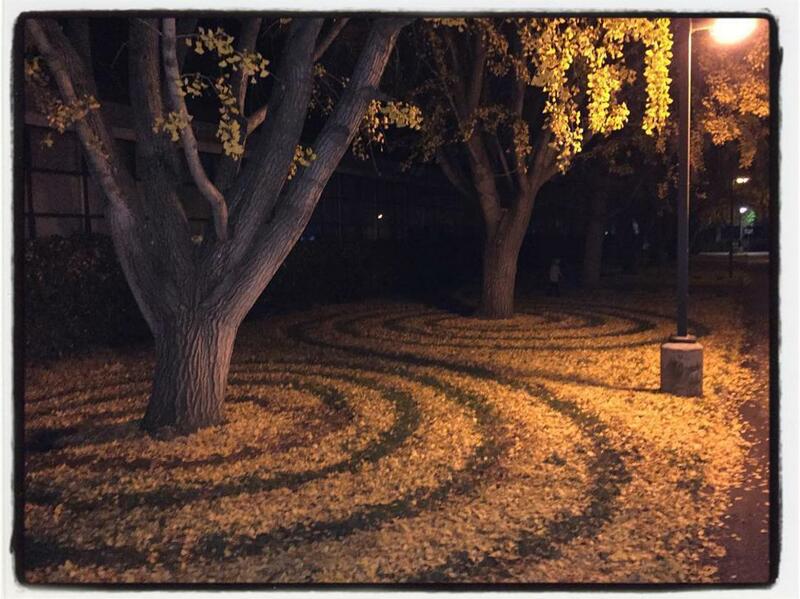 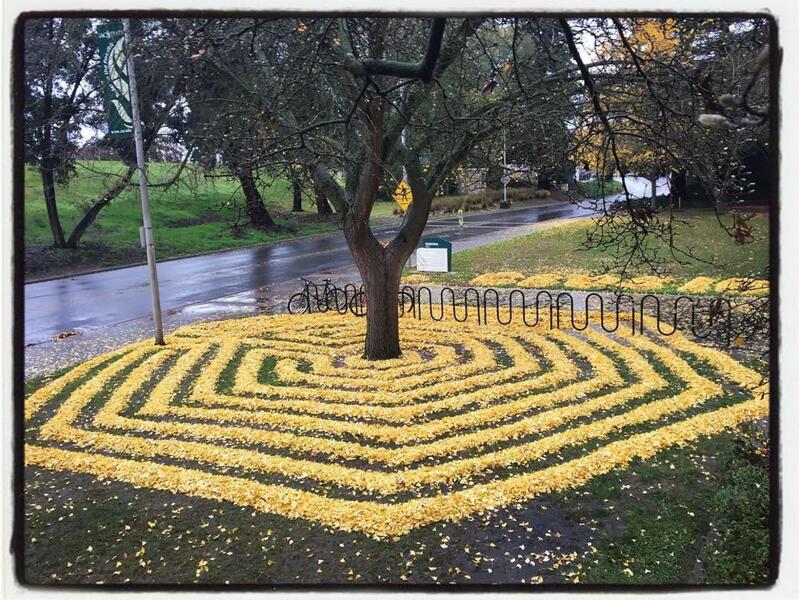 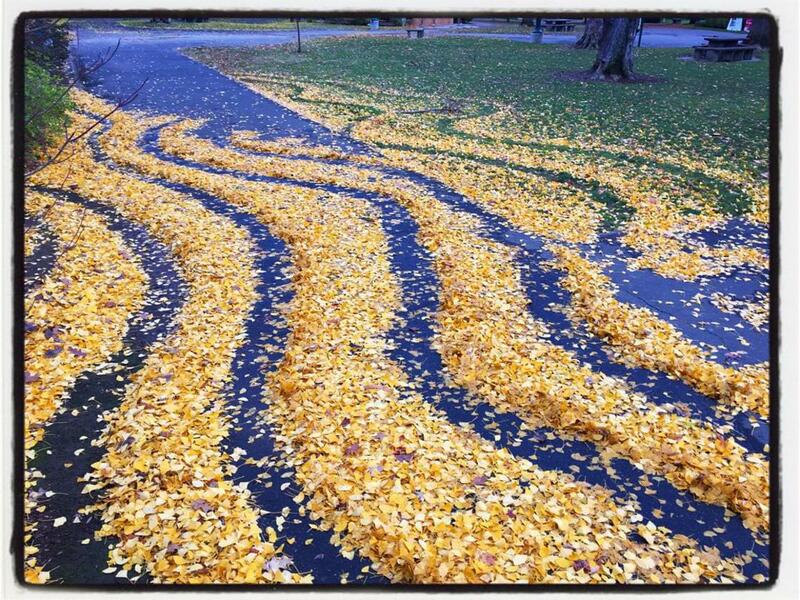 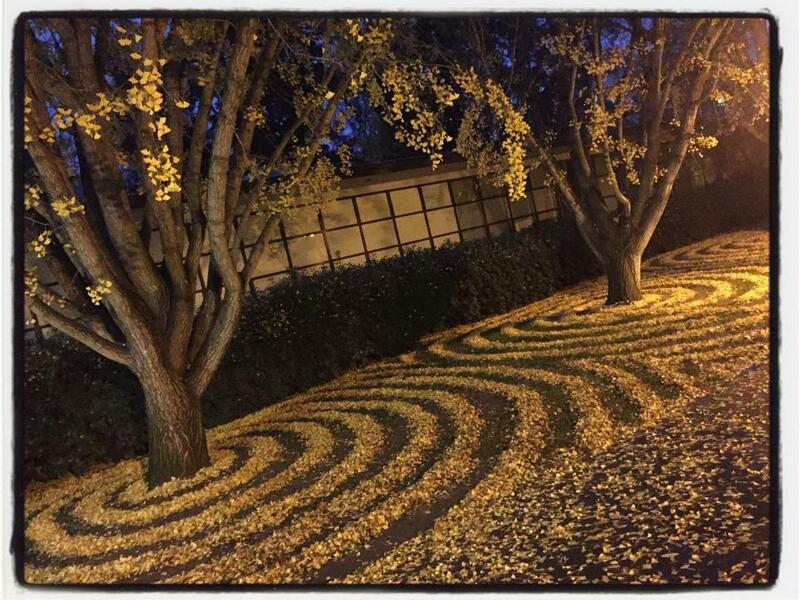 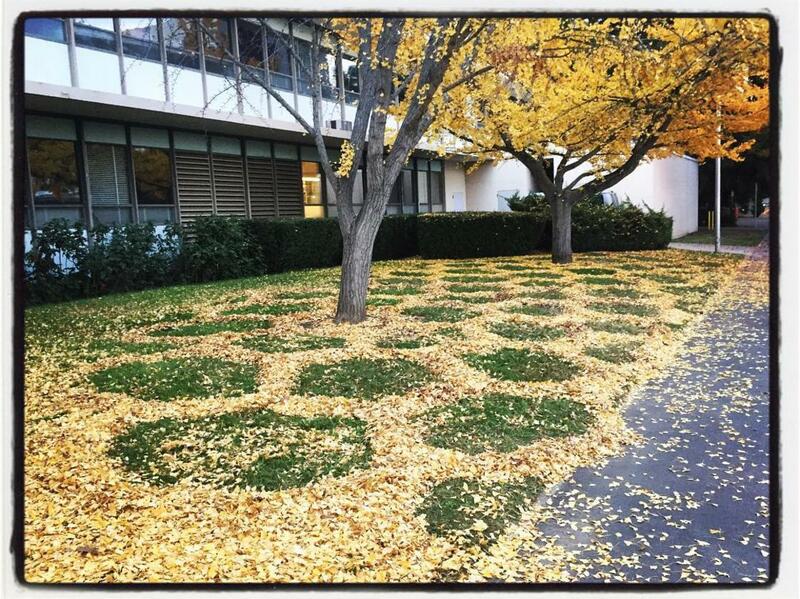 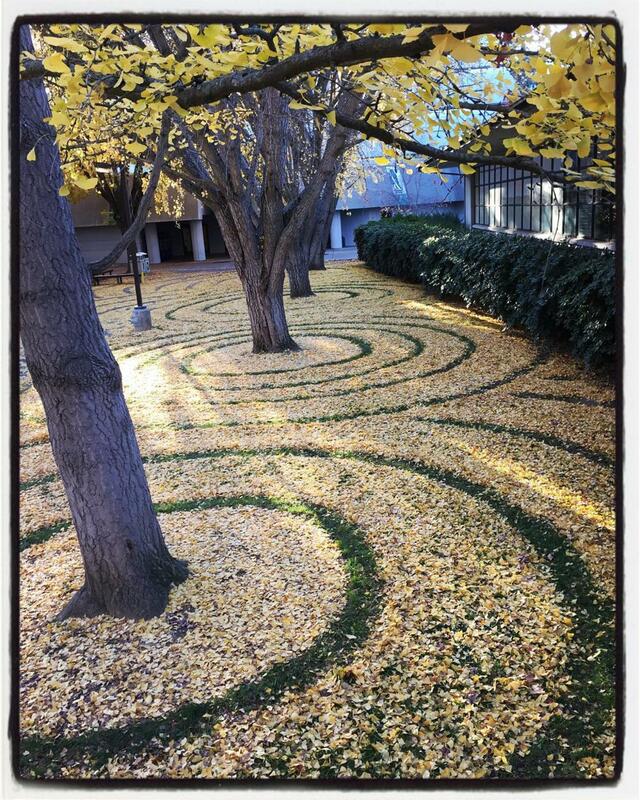 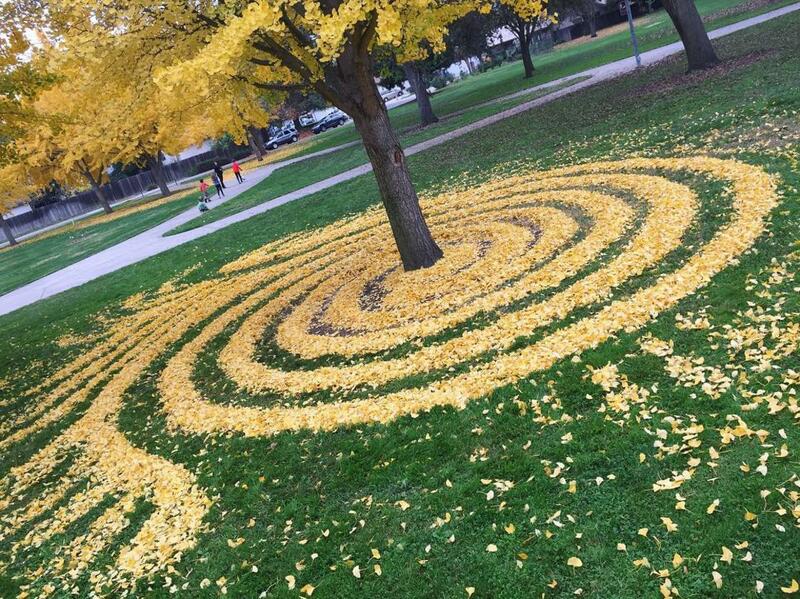 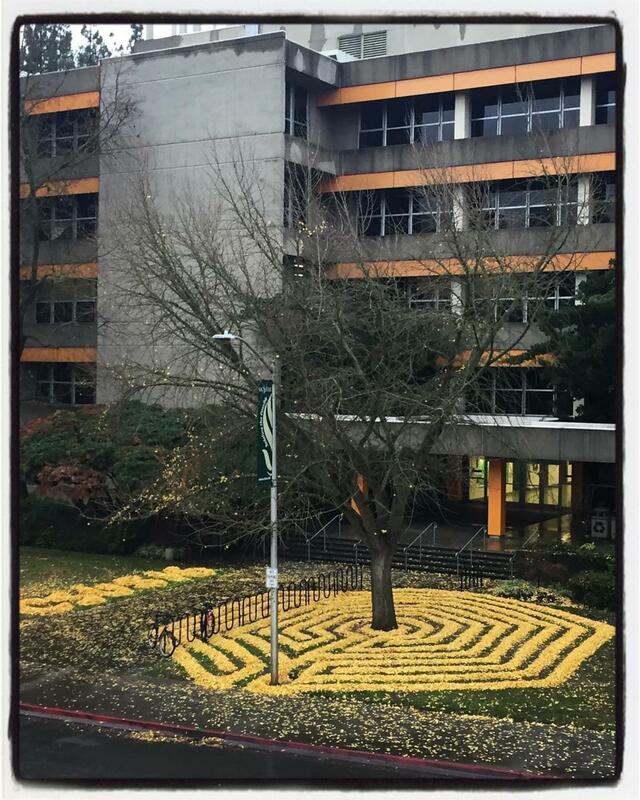 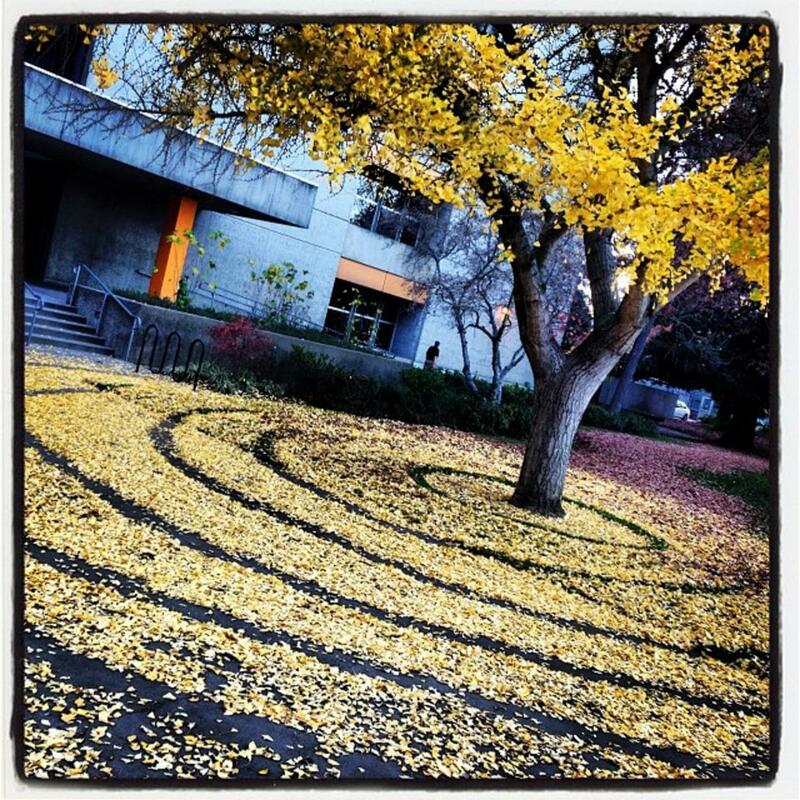 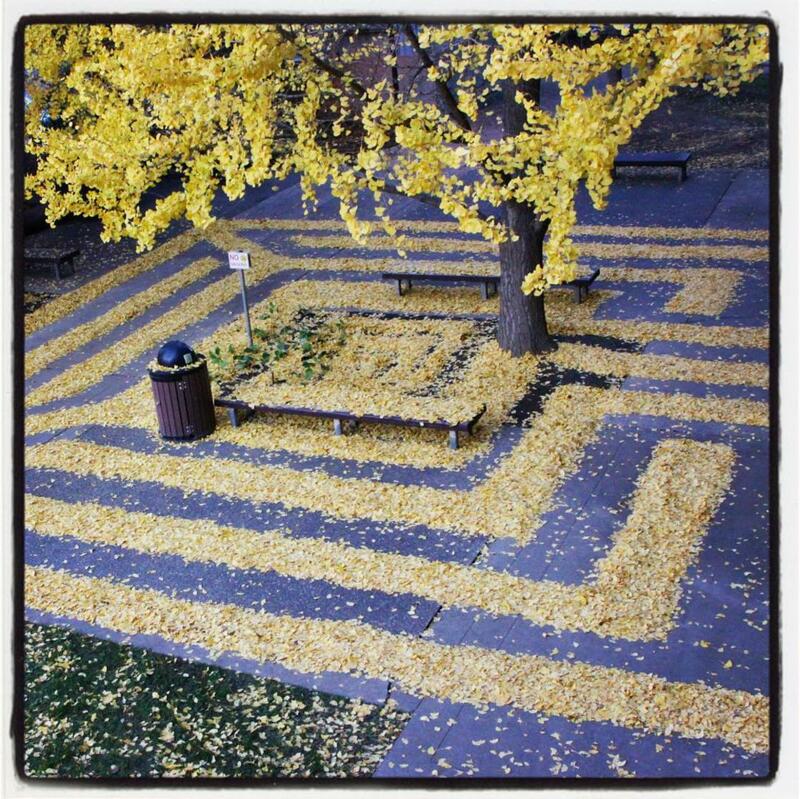 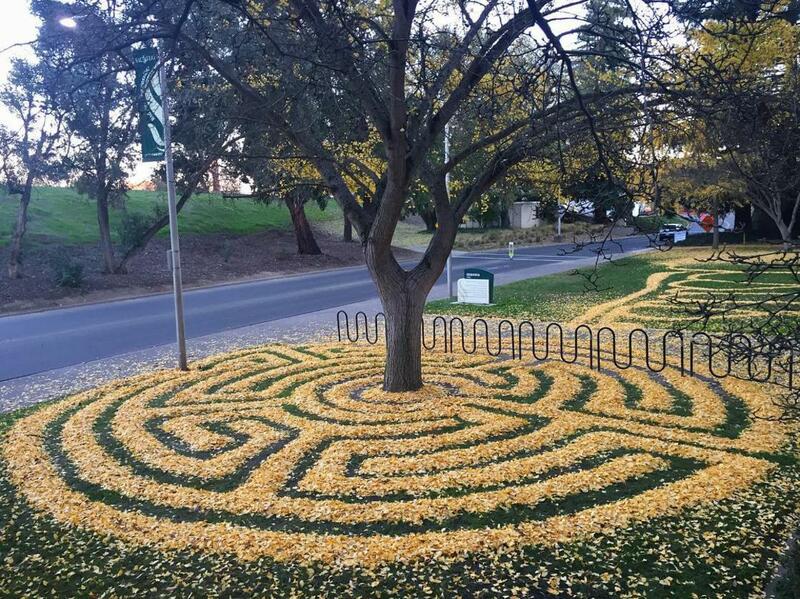 Also a consultant at the University of Sacramento and a specialist in art and philosophy, Joanna Hedrick draws real works of art on the lawns of her campus, using a simple rake to organize the leaves in complex labyrinth and geometric shapes. 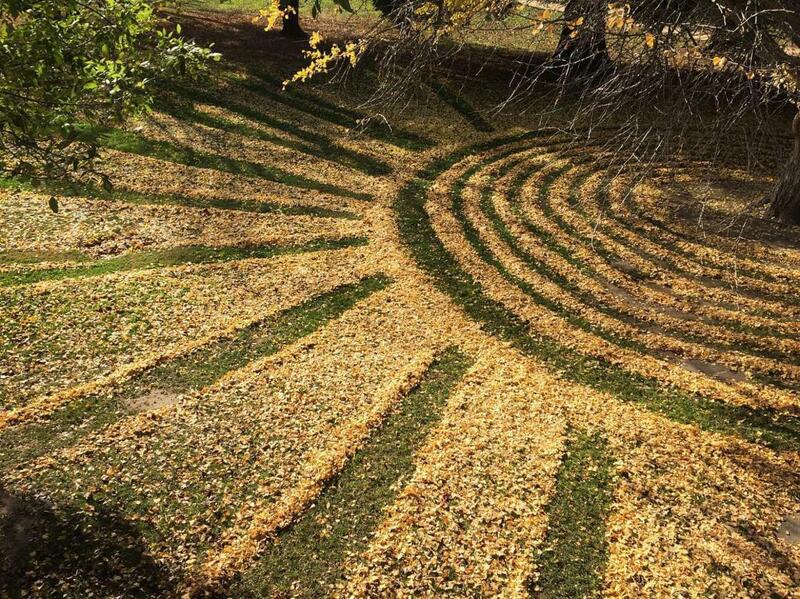 This amazing project started in 2013, and students and professors of the university wait each fall to discover the new Land Art creations by Joanna Hedrick. 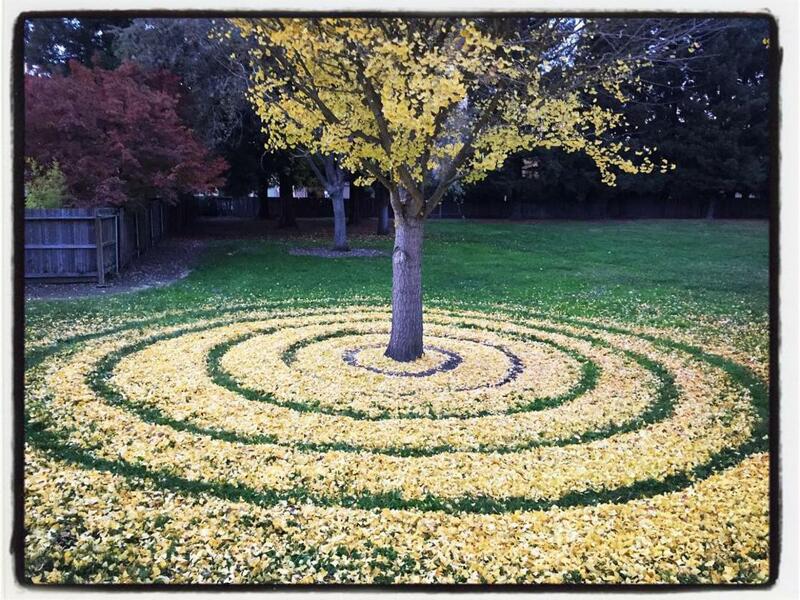 A beautiful series to follow on Instagram!